Financial Crime covers a broad range of criminal activity including fraud, insider trading, breaching political sanctions, terrorist financing, bribery, corruption and money laundering. Financial crime is proving hard to prevent – earlier this year, the National Crime Agency reported that “money laundering is potentially running to hundreds of billions of pounds” annually in the UK. Regulated firms are key to tackling the problems of financial crime and must ensure that measures and controls to do so are fully embedded across the life of a relationship with a client or customer. From customer screening (Know Your Customer, Due Diligence) through to ongoing transaction monitoring, risk assessments and suspicious activity reporting, financial institutions need to be constantly vigilant. Digital technology can help in many of these areas, and indeed, solutions for preventing financial crime are one of the largest sectors of the RegTech market. Recognising this, the FCA has been active in exploring the promise of new technologies in anti-money laundering and this was the topic of a TechSprint held in May of 2018. 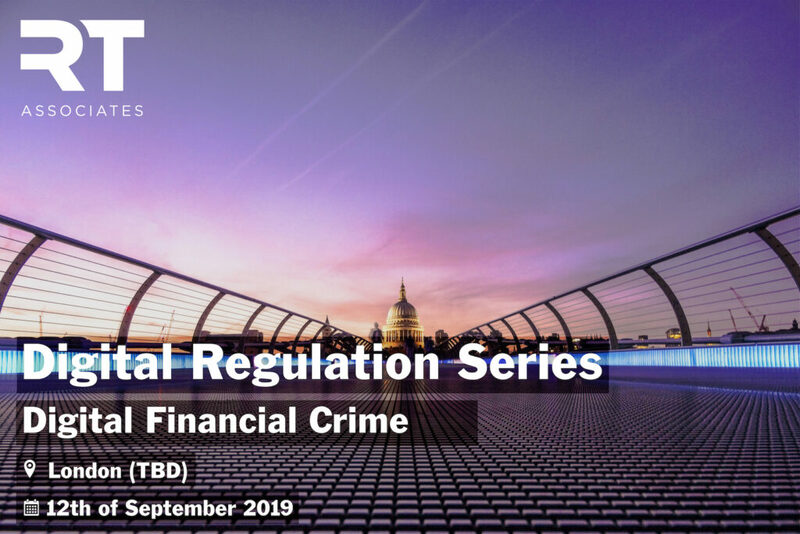 As part of our focus on Digital Financial Crime, we will be exploring how firms can meet their AML and CTF obligations more seamlessly and intelligently with the use of digital technology. Working in collaboration with the FCA and financial institutions, we aim to produce an actionable map of Digital Financial Crime use cases which highlights how different technologies and best of breed solutions can integrate together to combat financial crime more effectively.